Type : A Support Before 2000 Year . Type: B Support After 2000 Year . 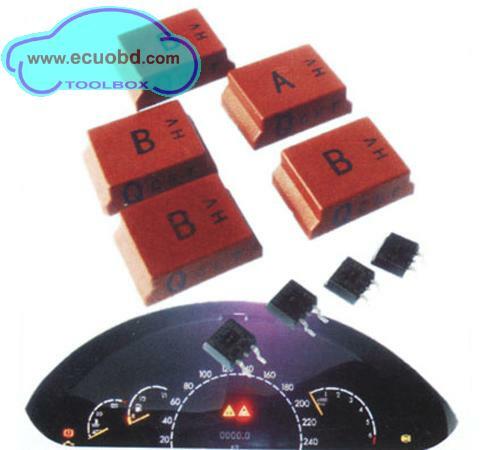 Type A: For BOSCH high voltage transformer 8 903 428 016 ,used in Mercedes S Class W220 care year 1998-2000 (dashboards with 93C66 EEPROM inside). 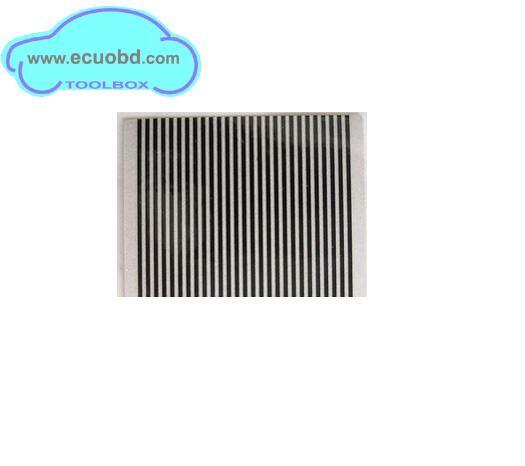 Type B: For BOSCH high voltage transformer 9 948 411 098, 9 948 411 025, 9 948 411 09 027. 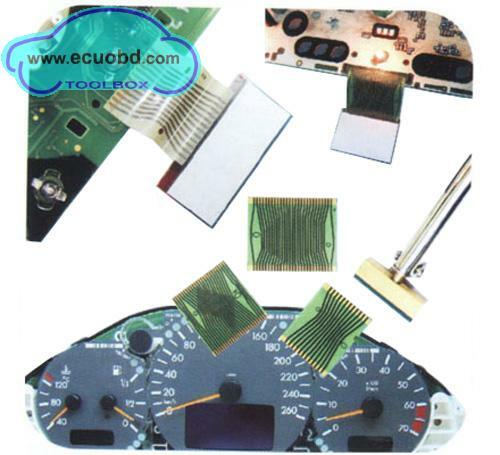 For Mercedes S Class W220 cars year 2000-2005 (dashboards with 24c04 EEPROM inside).